We have infant and toddler care available for all of our services. Your children will receive wonderful care in a safe, loving and clean environment. 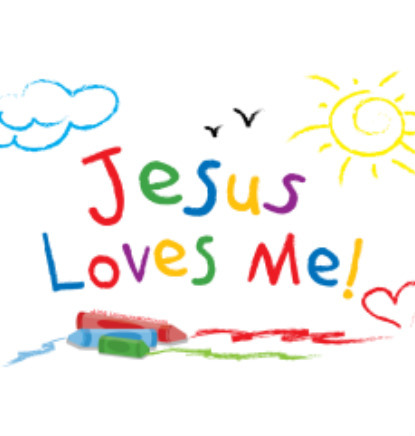 Children's ministry is available for school-aged children. This kid-friendly, interactive class will be a winner for your children.